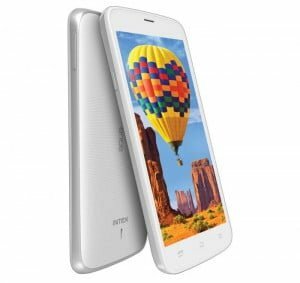 These come across as a good competition to the likes of Moto E, Micromax Unite 2 and a slew of other budget devices which come with KitKat on board in the price range of Rs 6,000-8,000. 1GB RAm and Kitkat at Rs.6000. Super move by Intex. 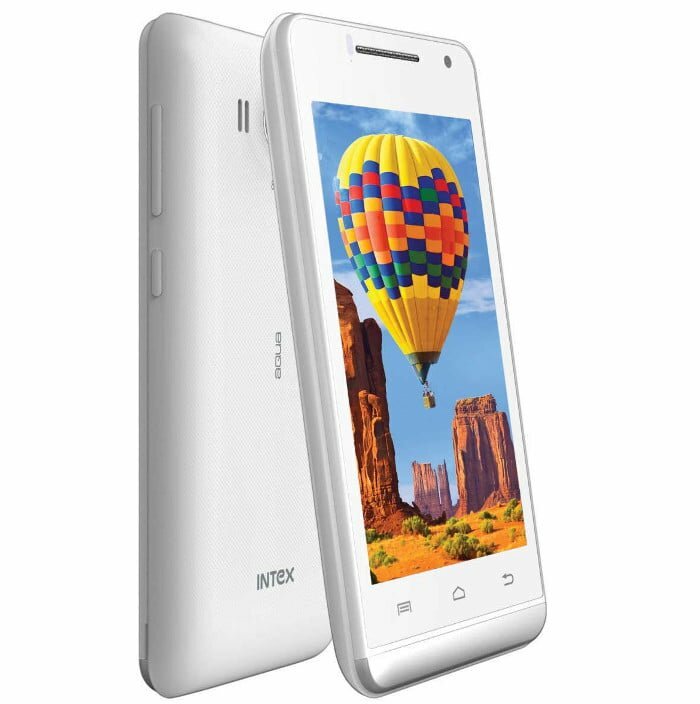 Intex has good design aesthetics and good quality …but after sales ?? ?